Free tattoos at Blacklist. 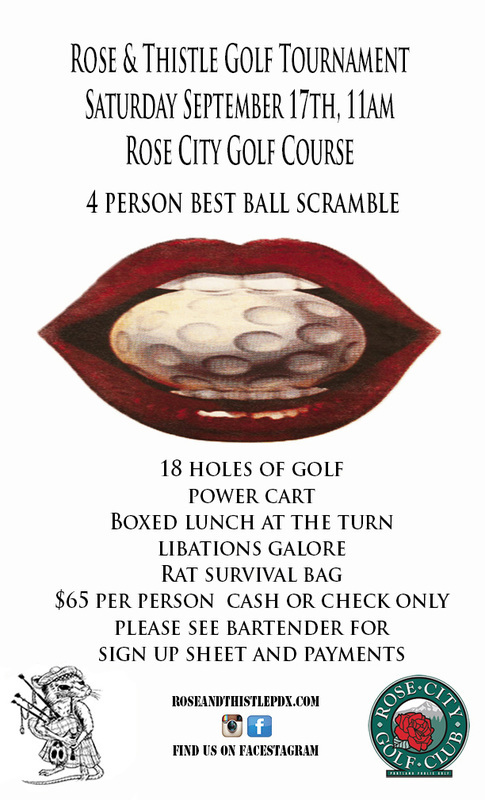 Get 15% off at the Rose & Thistle Pub for LIFE with tattoo. Sign up by noon at Blacklist Tattoo across the street. 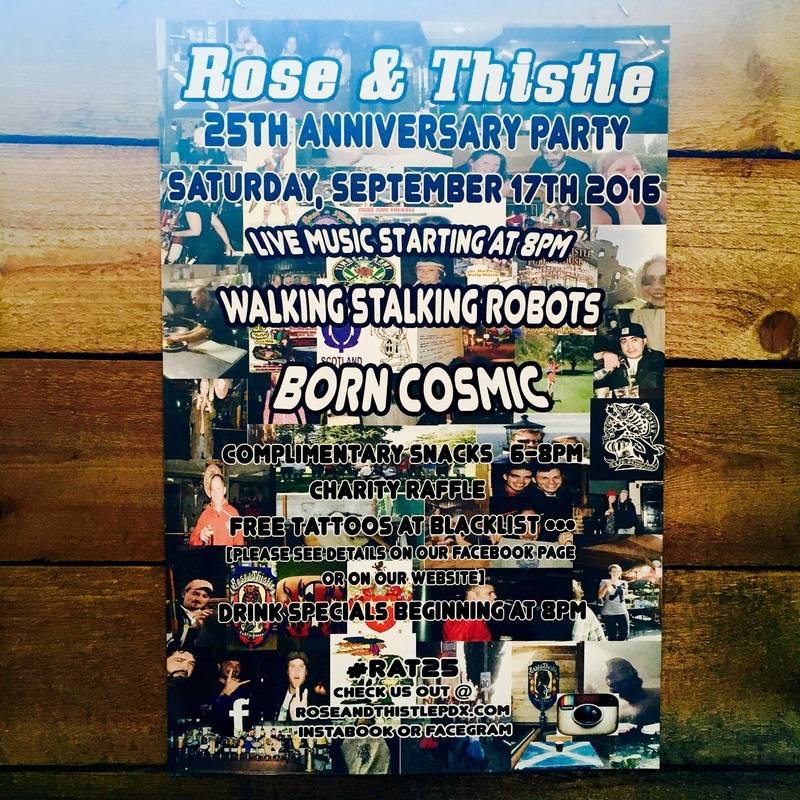 Commemorative Rose & Thistle anniversary tattoos by Blacklist Tattoo // 2307 NE Broadway.